I wonder how many of our supporters are aware of the work that goes on behind the scenes. The material on this page is far from final version, as much of it still needs further “fleshing out” and confirmation. Lindsay is our historic researcher – based in Melbourne, Lindsay continues to nibble away at odd bits of information, matching stories and building up a concrete picture for us. Marj is related to William Clements Parsons (see The Parsons Family) and is located in West Australia. As you can see, she’s an avid supporter, and willing to spend time putting her family links to Farina down in writing and sending it to Lindsay. If any of our readers/supporters have stories or information about their families and links to Farina, we’d love to hear from you! Send a brief email to the Webmaster, or Tom Harding and we’ll get back to you to talk about the details. “Compare these photos. 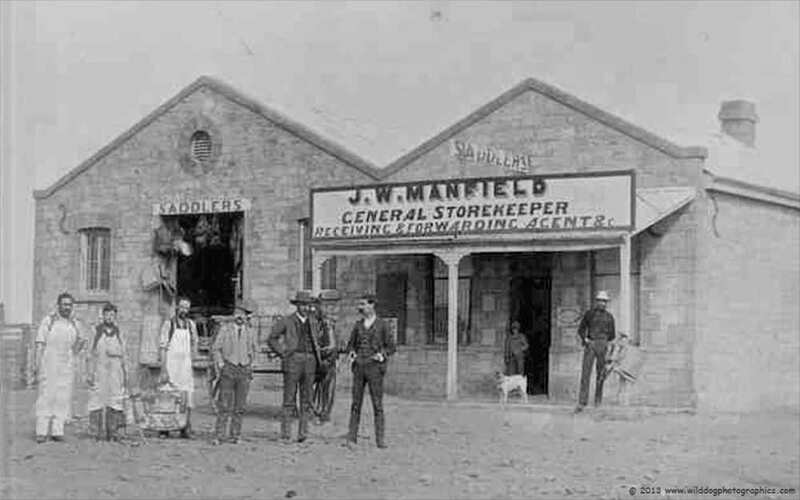 It’s obvious that Manfield was running a saddlery from his store in 1882 – pretty early in Farina’s history, from his store. “Hello Lindsay. Thank you for the photograph of Manfield Store and saddlery next door. Sorry for the delay in answering, I have been away. I would love to think it was Grandfather, James Parsons shop but I do not have any proof. We do know he opened his saddler around the early 1800,s when the family moved to the North. 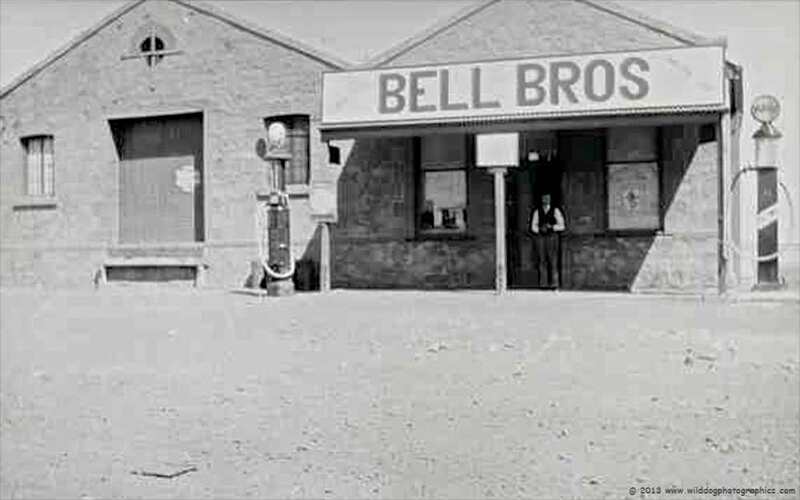 His father (Charles) who was a saddler at Nairne, SA, moved the family north and opened his saddlery in 1882 in the district of Palmerston. The Parsons family told the story that his son James continued further north to Farina where he also opened his own saddlery. I’m not sure where I would find out the exact date and position of the shop in Farina as I daresay there wouldn’t be any record. It is frustrating to say the least, not knowing the answers. We didn’t have any proof that James Parsons saddlery was next door to the blacksmith except an old Hawker resident (now deceased) said he thought it was so. Sorry I can’t be of any more help, next year I will try to do some more research. “This is an afterthought to my email of yesterday. The advertisements refer to Wyly’s Store. The quality is not great because they are digitised copies of old newspapers. 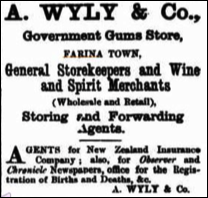 Government Gums Store, Farina Town. 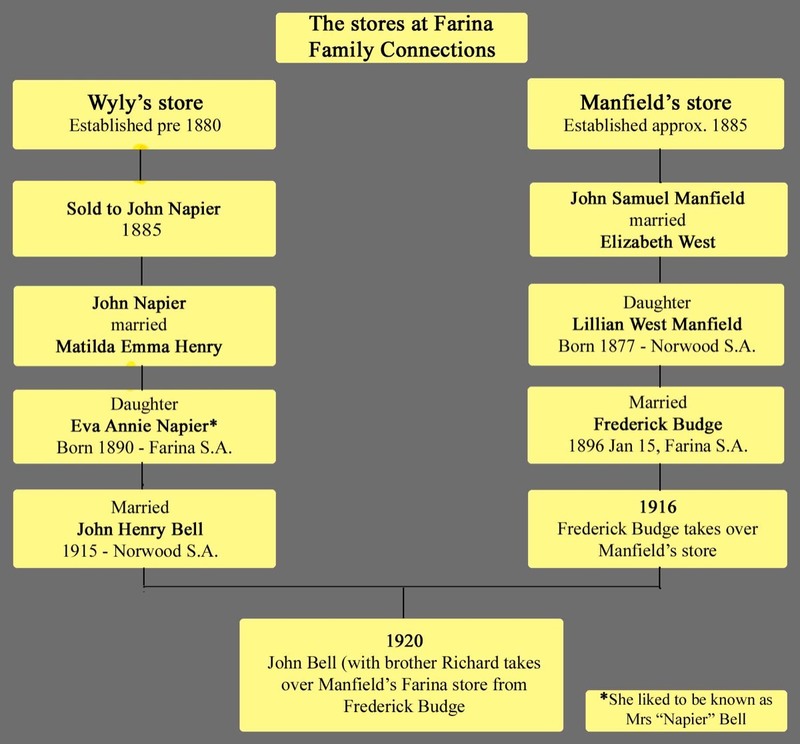 John Napier begs to inform the inhabitants of Farina and the surrounding district that he has purchased the business hitherto carried out by Messrs A. Wyly & Co. as general storekeepers, wine and spirit merchants, General Agents etc. and trusts that by keeping a well selected stock of goods, for price and quality not to be excelled, to retain present customers, and solicits a trial from others, who will receive satisfaction. Orders by post or otherwise will receive careful and prompt attention. In reference to the above we take this opportunity of thanking our friends for past favours, and would solicit a continuation of same to our successor. 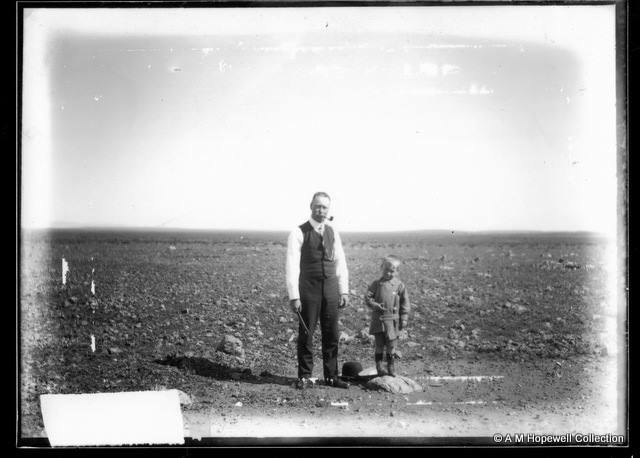 Arthur Barwise Hiddle and his son Jack at Farina c1907 (Jack was born in 1903). AB Hiddle ran and part owned the Farina store from 1907. His daughter Alice was an enthusiastic photographer who took this photo and a number of others around Farina.